Former Sub-Zero and NetherRealm wraith Noob Saibot makes his debut with first DLC character Shang Tsung in a brand-new Mortal Kombat 11 reveal trailer. 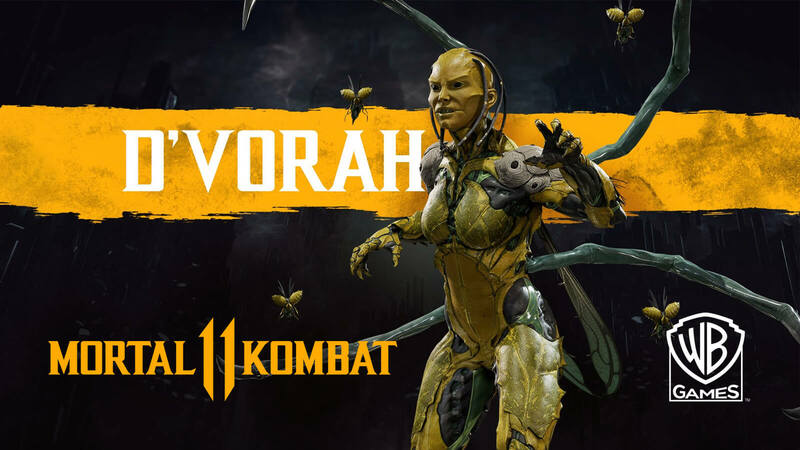 In an ongoing thread of official player reveal for upcoming 2.5D fighting game Mortal Kombat 11, developer NetherRealm Studios and publisher Warner Bros. Interactive Entertainment has added many fan-favorites to the roster of playable characters. One thing you can't get enough in Mortal Kombat franchise is Ninja assassins and they are significantly related to the lore. 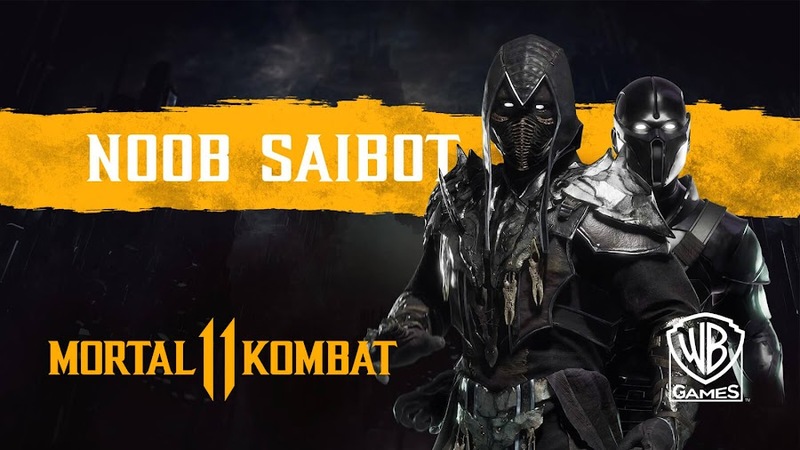 One such original fighter from the first game, Noob Saibot has returned to take part in latest MK tournament. Watch the vengeful revenant of NetherRealm stepping out of the shadows in a brand-new reveal trailer. Once the original Sub-Zero, Noob Saibot faces off against his brother and current master of absolute zero, Kuai Liang for a match, drawing a scythe from his chest. He states at Kuai Liang that he is disappointed at him only to get the same remarks in return. Of course the fan-favorite shadow warrior is here to display his kombat skills and thus, his Lin Kuei assassin opponent had to go through a lot of beating. Aside from typical bone-crashing punches and kicks, he uses his shadowy form to hit hard. Though he briefly engages Cassie Cage and Dark Raiden in combat in between, his primarily gameplay action is set to unleash his moves on his younger brother that would eventually lead towards a Fatal Blow, followed by a Fatality finish. After teleporting and slamming Sub-Zero into the ground for several times, he hooked the opponent through chin before ripping his belly and passing his shadow twin using his wraith power to tear open his enemy from inside. 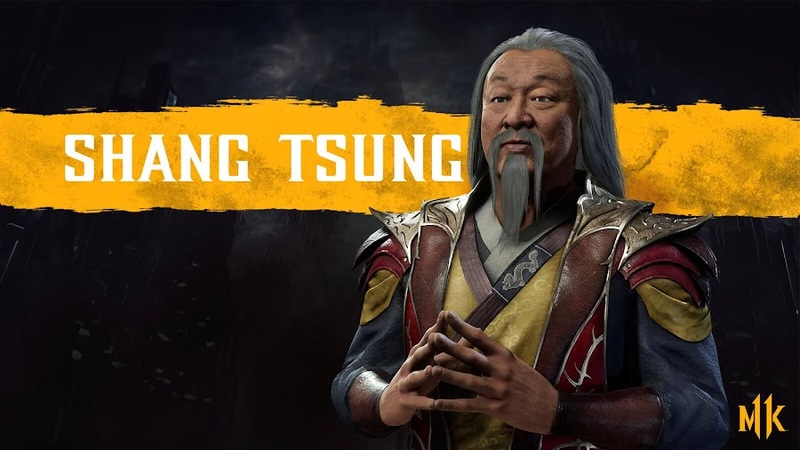 As the first DLC fighter of MK11, Master Sorcerer Shang Tsung has been introduced lately and actor Cary-Hiroyuki Tagawa, who originally portrayed the character in 1995 live-action MK movie, is providing voice and likeness for this sub-boss. 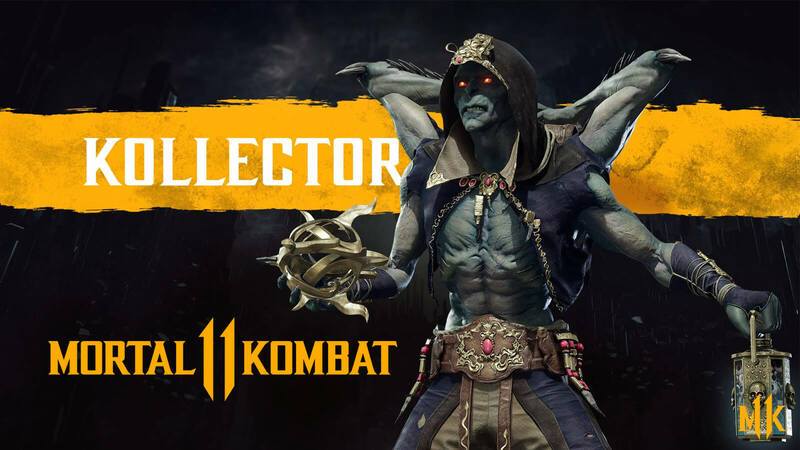 NetherRealm Studios previously announced of adding primary series antagonist Shao Kahn as pre-order bonus character and now, addition of this deadly sorcerer makes it two. Many fans are also requesting for Pennywise and Spawn to be included as well. A Closed Beta program is in order to begin on March 27 for consoles, with five popular fighters; Baraka, Jade, Kabal, Scarlet and Scorpion. Those who have pre-purchased a console version of the game can jump right in when it starts. Mortal Kombat 11 is currently scheduled to release on April 23, 2019 for Nintendo Switch, PC, PlayStation 4 and Xbox One. Hopefully, we may get some more reveal in post-Beta period before it finally launches worldwide next month. Brand-new Mortal Kombat 11 reveal trailer pits Outworld Emperor Kotal Khan against Jacqui Briggs for a showdown. Fans of Mortal Kombat fighting game series has been eagerly waiting on the edge of their seats for Mortal Kombat 11 by developer NetherRealm Studios and publisher Warner Bros. Interactive Entertainment to launch on April 2018. Just after they announced official dates for closed beta program worldwide on consoles, the game reveals one of its recently introduced dreaded antagonists Kotal Kahn for upcoming MK11 tournament in a brand-new reveal trailer. 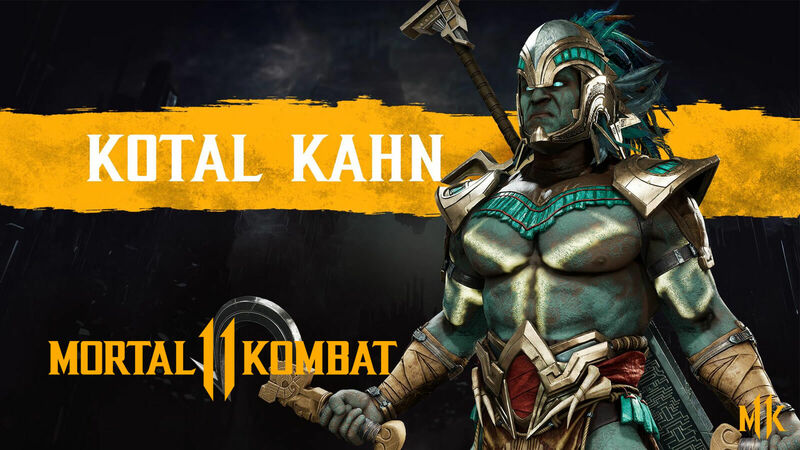 Check out the reveal trailer of Kotal Kahn showcasing his gameplay moves against an unlikely opponent with an unexpected result. Kotal enters the arena by shapeshifting into his humanoid form after lunging in as a lion-like creature against Special Forces member Jacqui Briggs, both showing their typical demeanor as Emperor of Outworld and professional Olympic boxer. After taking a few hits and a punch on his face, the Osh-Tekk warrior initially delivers an intense beat down Earthrealm fighter by swinging his sword down on her to slam her to ground, sawing a little, drink her blood and even burned her with God Ray. It was seemingly an endgame for Jacqui at that point but she quickly turns the tides of the fight by retaliating with barrage of pounding on Kahn. A few more blasts and pummeling off her gauntlets eventually enabled her to defeat her opponent. She sets up the stage for a Fatality move with her Fatal Blow, which is to push Kahn against an energy wall before shooting him down with her Hand Cannon and then kicking him so hard that he smashed onto the wall, breaking it. 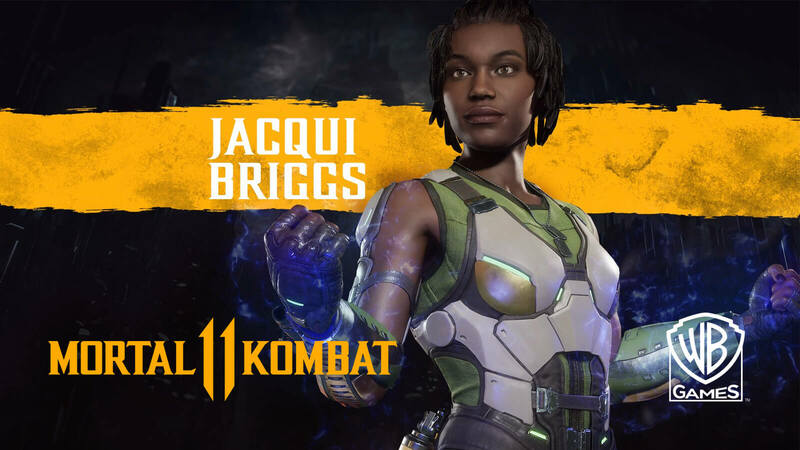 Both debuting back in Mortal Kombat X, Kotal Kahn hails from Outworld and is also known as Ko'atal, whereas Jacqueline "Jacqui" Briggs on the other hand is the first African-American female fighter in the franchise and a friend of Cassie Cage. 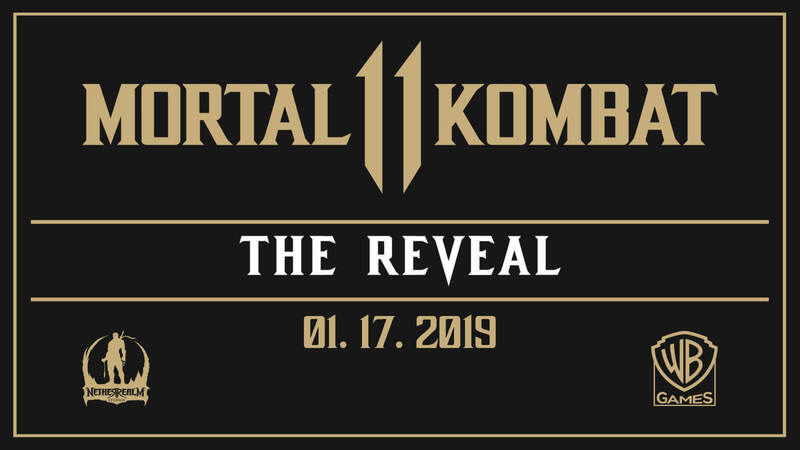 A direct sequel to MKX, Mortal Kombat 11 is expecting to arrive for Nintendo Switch, PC, PlayStation 4 and Xbox One on April 23, 2019. However, the Switch version will see launch in May 10 for European region after it was delayed previously. NetherRealm Studios has announced schedule of Mortal Kombat 11 Closed Beta for PS4 and Xbox One on March 28. Only a month away from release on April 23, 2019, upcoming Mortal Kombat 11 from is developer NetherRealm Studios and publisher Warner Bros. Interactive Entertainment is set to arrive for Nintendo Switch, PC, PlayStation 4 and Xbox One. 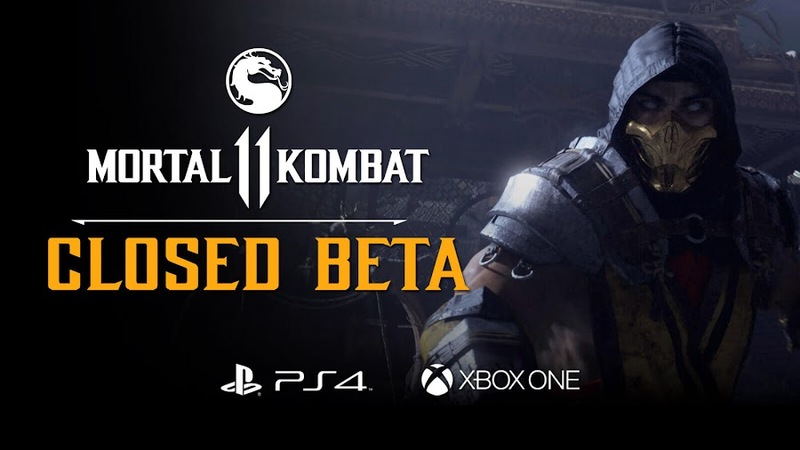 Official dates for a closed beta is revealed for fans of 2.5D fighting game MK11, which starts from March 27 and will run till March 31. Fans who pre-order the game on PS4 and Xbox One will gain access and can jump right in from next week. Today, official Twitter account for Mortal Kombat has announced regional time table for closed beta worldwide. Beta program will see launch on 8:00 AM PT/11:00 AM EST Wednesday, March 27 and will end on 11:59 PM PT/2:59 AM EST Sunday, March 31. However, everyone else out of Pacific Time range will continue playing till April 1 throughout the world. Due to complicacy of different time zones, schedule time frame may seem complicated to some but considering what Anthem and The Division 2 players got earlier, NetherRealm did a fine job at planning a timetable that ensures everyone to roughly get the same amount of time. Another thing to note here is that MK11 beta does not include PC and Switch platform except for Microsoft and Sony consoles. Excluding PC users from the arrangement is most probably due to an attempt to avoid advance leaks through data-mining. 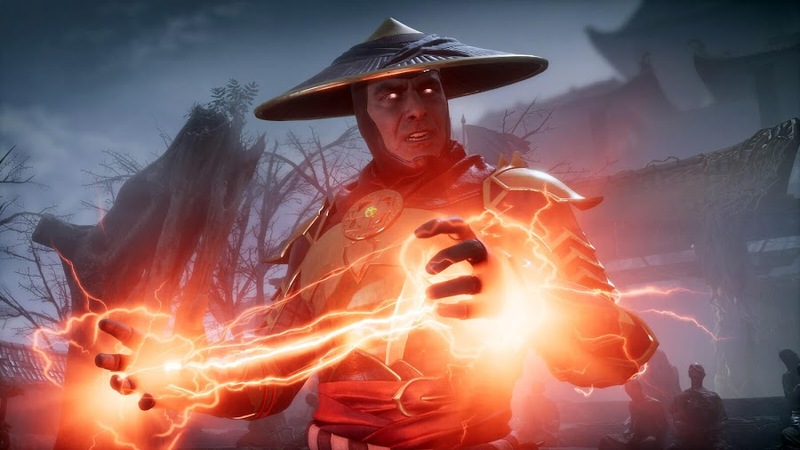 After four years of hiatus, Mortal Kombat 11 is looking forward a massive opening next month as a sequel to Mortal Kombat X and developers are not done revealing more fighter characters added to the already impressive roster of MK franchise. 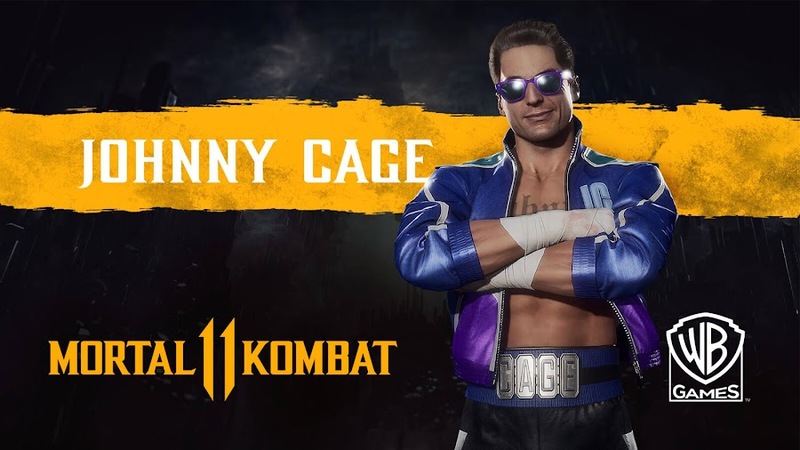 Action movie star from Hollywood, martial artist Johnny Cage of Earthrealm joins the expanding roster of Mortal Kombat 11. Since upcoming 2.5D fighting game Mortal Kombat 11 is only months away from releasing worldwide, developer NetherRealm Studios and publisher Warner Bros. Interactive Entertainment are on full swing with their character reveal trailers. After revealing participating fighters Baraka, D'Vorah, Geras, Jade, Kabal, Kano, Raiden, Scorpion, Skarlet, Sonya Blade and Sub-Zero for the roster of MK11, it was eventually time for action movie star Johnny Cage to kick in to show off his moves. A brand-new character reveal trailer for Mr. Hollywood is right here and he doesn't shy away from being cheesy at all when he is at it. During his display for fighting abilities against Baraka, Kabal and Scorpion, Johnny goes all in with a variant rendition of his regular chops from Mortal Kombat X and then adding some newfound ridiculous ones in the mix as well. Cage brings back his brass knuckle punches, Fisticuffs, green fireballs and shadow kicks only to complement his Fatal Blow where he bash his competitor with Oscar for Best Actor in the skull, leading to his Fatality move Deadly Uppercut. Game director Ed Boon even took his Twitter account to post a short clip of Johnny Cage confronting his ex-lover Sonya Blade, who decides to poke fun before getting into a match and she doesn't hold back at all while taunting. Of course, no finishing move in Mortal Kombat series ever makes sense but the one Cage decides to go with really feels like a weird gore that tries to be funny. Salvaged from a Mortal Kombat 2 glitch, Johnny tries to punch the head off his rival over and over before succeeding at last. Mortal Kombat 11 is currently scheduled to launch on April 23, 2019 for Nintendo Switch, PC, PlayStation 4 and Xbox One platforms. However, European market would have to wait till May 10 for the Switch version to see release. As an undead Revenant warrior from Netherrealm, classic fighter Jade joins the growing roster of Mortal Kombat 11. Following an official announcement at The Game Awards 2018, upcoming 2.5D fighting game Mortal Kombat 11 from developer NetherRealm Studios and publisher Warner Bros. Interactive Entertainment has said to have 25 playable characters during release. We have seen many series favorite return to action for the latest installment that is set to launch on April 23, 2019 for Nintendo Switch, PC, PlayStation 4 and Xbox One. One of the newest additions to MK11 roster is revealed to be Edenian assassin Jade. Joining the conflict with her fierce combat skills, official reveal trailer for Jade displays her amazing movesets from the game. Swinging her green bo staff, this deadly warrior enters the arena as an undead Revenant and in her first fight against Baraka, she goes all out on the Tarkatan tribe war chief by beating the living hell out of him with her attack moves. Then she stabbed down his spine and slashed his throat before sticking a knife on his head. In time for performing a fatality, Jade impales Baraka with her bo staff through his bloody head, popping his left eye out and then cutting his lower body apart. She shows almost the same ruthlessness against Skarlet and Sonya Blade on two different matches by crushing their bones and ripping them apart. A great deal of her moves comes from her iconic staff weapon with occasional use of blades every now and then. After appearing in Mortal Kombat II as a hidden fighter, Jade eventually became playable in Ultimate Mortal Kombat 3 and almost instantly became a fan-favorite. In 2011 reboot of Mortal Kombat, her character was killed off in story mode. However, she is resurrected by an evil sorcerer and now back from the dead to fight once again. 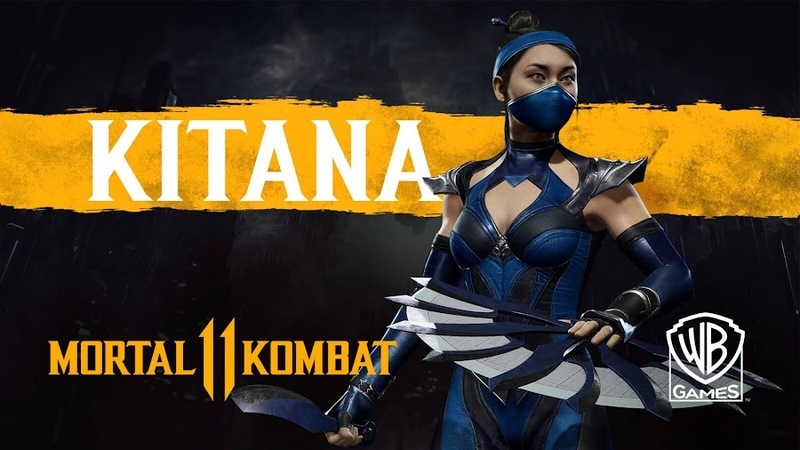 Her arrival may also be a heralding the return of Kitana and Mileena to the franchise as well, because many character slots are still empty. 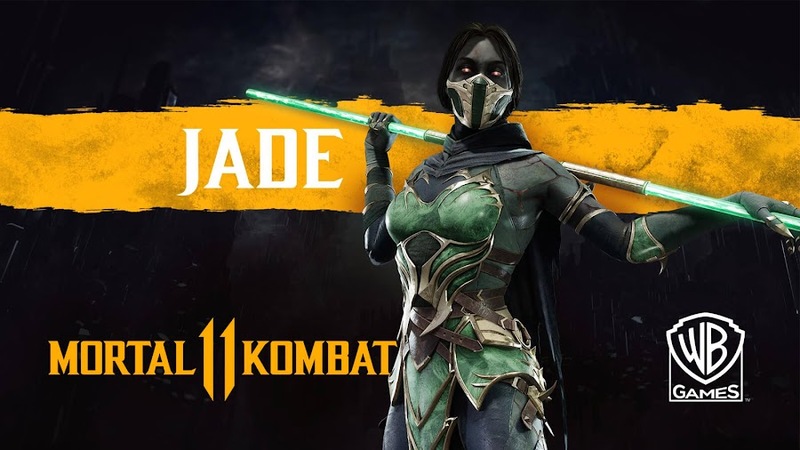 Although she was not present in Mortal Kombat X except for a cameo, developer Netherrealm decided to bring Jade back for Mortal Kombat 11 to complete their ambitious roster. Hopefully, fans were delighted to see her coming back only months before the title releases.